Trib Total Media has decided to shutter The Valley Independent and The Daily News. 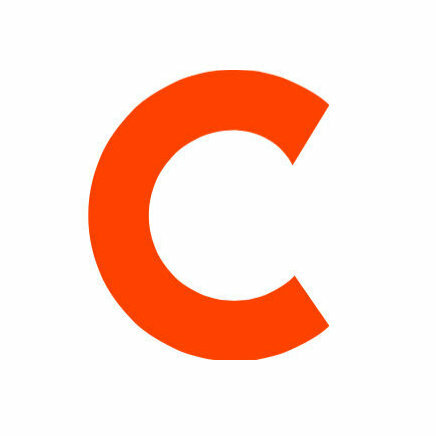 Both newspapers will be shut down on December 31. The Daily News has been publishing since 1884 and covers McKeesport, Pennsylvania. The Valley Independent has been publishing since 1902 and covers Monessen, Pennsylvania. The shuttering of The Daily News will result in 51 layoffs, while The Valley Independent closure will result in 36 layoffs. 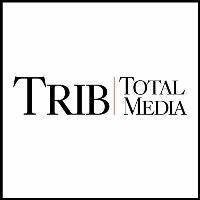 For updated information on news and events in Western Pennsylvania, follow Trib Total Media’s Twitter and Facebook social streams.